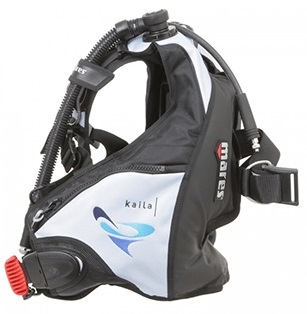 The Mares Kaila Women's BC with MRS Plus Weight Pockets, Black/Blue Fog is commonly used for Cold Water, Professional, Recreation, Warm Water and more. 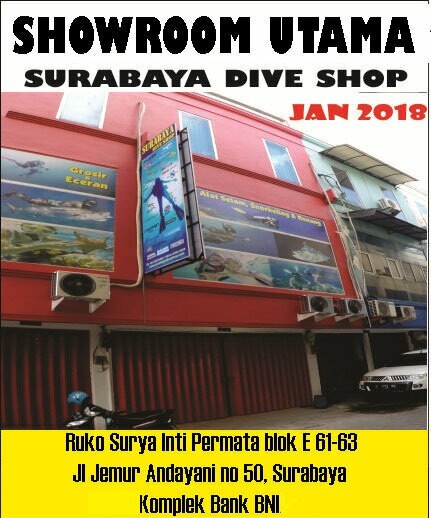 The Mares Kaila Women's BC with MRS Plus Weight Pockets, Black/Blue Fog is most used by customers who consider themselves to be a Advanced Diver, Recreational Diver among others. 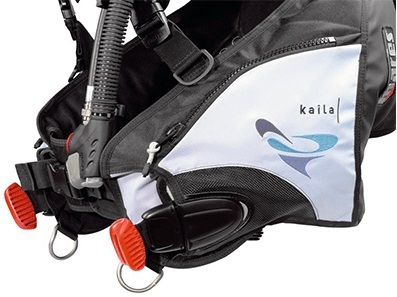 The Mares Kaila Women's BC with MRS Plus Weight Pockets, Black/Blue Fog is popular because customers the following qualities of the Mares Kaila Women's BC with MRS Plus Weight Pockets, Black/Blue Fog: Comfortable, Durable, Easily Adjustable, Lots Of Features.